“I’m a classical guy,” says Larry, the pianist. “I’m used to having a score in front of me and just playing. This is a whole new mindset.” Jazz is a mindset–I’m in total agreement. We’re meeting for the first time, the five of us, having answered the call to form a jazz combo. The call came from the jazz program at the Levine School of Music in Washington, D.C. Technically, it’s a class—we had to pay for the eight weeks—but more than that, it’s an experiment in learning to play music together. I came to play drums, although I’m not really a drummer. That is to say, guitar, and not drums, is my instrument of choice. 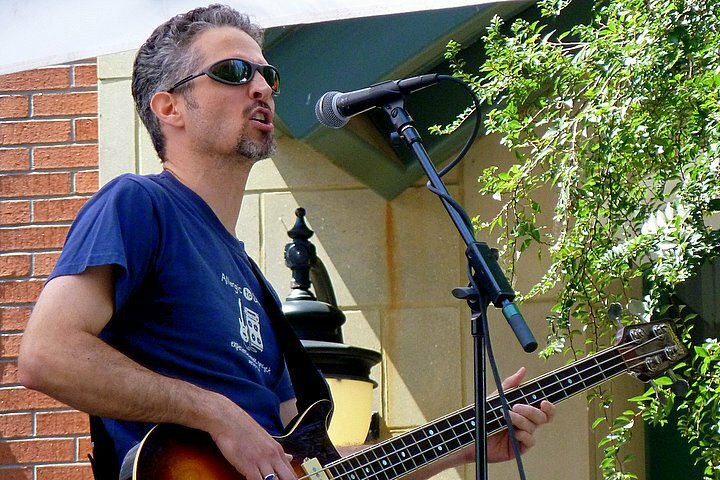 I also play bass guitar, and in that role I was part of a folk/rock band for four years. Over the years, though, I’ve dabbled with the drums and as a bassist, I have a good sense of rhythm. But I’ve never pursued drums seriously, or any instrument for that matter. I’m a musical hobbyist. When the e-mail arrived saying drummers were desperately needed, I thought to myself, Why not? 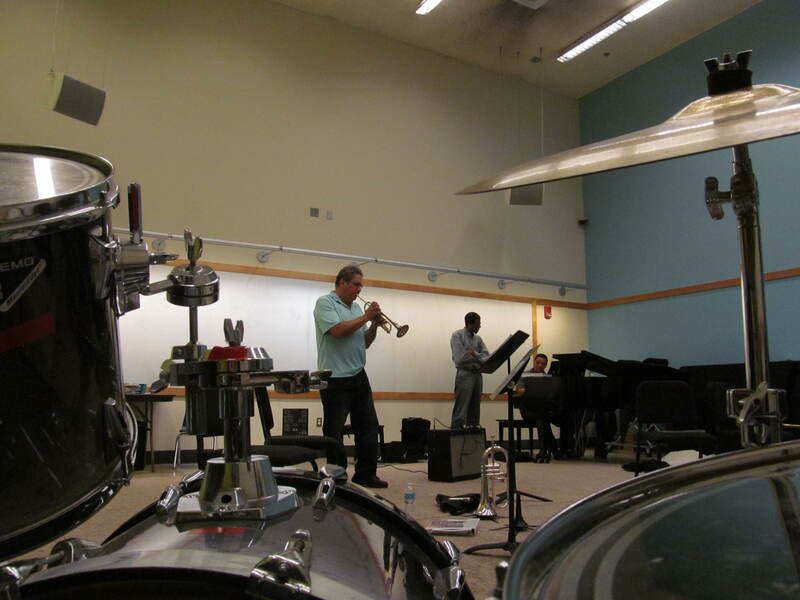 We enter our practice room located in the Music Center at Strathmore, a performing arts facility. The room has an almost excessively high ceiling, nearly as tall as it is wide. One wall is lime green and one baby blue. The other two are white. A whiteboard extends along the length of one wall. There are five pianos, not counting the electric keyboard, and a drum set, fairly stripped down, with a snare, the kick drum, one tom, and a floor tom. Guitar amps and music stands are scattered about, and chairs are stacked in the corner. We start playing right away. I don’t have many jazz songs memorized, so I concentrate on keeping the beat steady while listening for the changes. Lyle tells me what the groove should be–he always says “groove.” He’ll say it’s “swing” or “bossa nova” and I take it from there. I nod. The five of us have different musical backgrounds, but we are all in this combo for one reason: to learn more about this music form called jazz. And Lyle does his best to help us in the one hour we have per week. Lyle clearly loves jazz. He gets excited as he talks about the songs we could do. He’s here at eight o’clock on a weeknight. You only do that if you enjoy it. He talks about common jazz forms, such as the II-V-I chord progression. And he talks about soloing. In jazz, it’s all about the soloing. Lyle explains soloing as if the notes were food on your plate. If you’re really hungry, he points out, something simple will suffice, just to get you by. Once you’re full, though, you can start being choosy, picking things that are more interesting, that have more flavor. It’s the difference between using an F major scale in your solo, or playing in the Locrian mode. Even though I’m the drummer, I still pay attention to all the music discussion. I hope to be able to apply it to my guitar playing someday, to absorb the jazz feel, to gain more insight into the musical form. 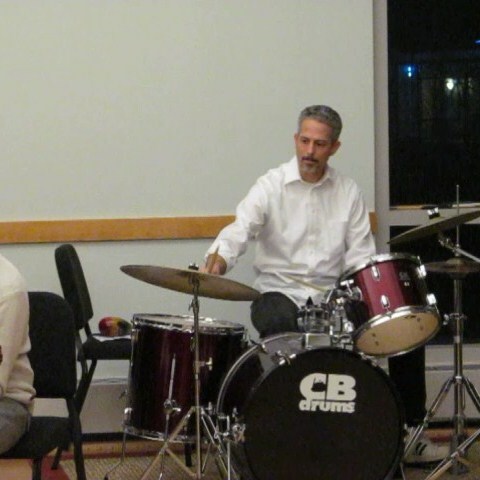 Neil, the trumpet player, and Mazyar, the other guitarist, handle most of the solos. As the only horn player, Neil is in effect the lead instrument. The rhythm players—the piano, the bass, and drums—all support the horn. We are to let the horn lead, taking cues from him, Lyle explains. In doing so, we abandon pathways we’re heading down if he leads us in another direction. I don’t feel strongly about soloing on the drums. Actually, I find drum solos a bit annoying, so I don’t wish to inflict that on others. By the fourth class, I’m getting more comfortable with the swing, bossa nova, and funk grooves. I listen and watch, trying to keep it in the pocket. Lyle says that we could try something called “trade fours,” where every four measures everyone drops out except the drums. 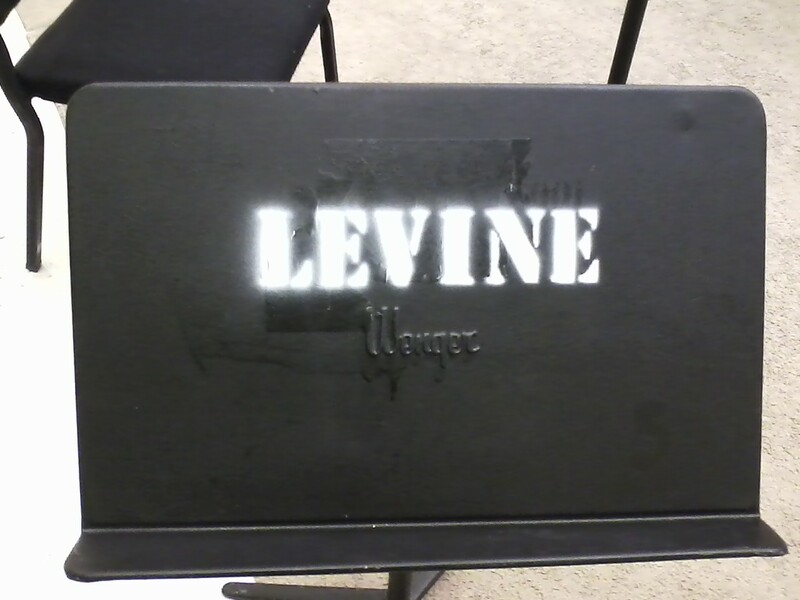 It’s a way to feature the drummer for a few bars. To do this, the bandleader holds up four fingers during the song. The drummer always has the option to shake off the suggestion, like a baseball pitcher taking signals from the catcher. The final class of the session is to be a performance. Lyle wants us to have arrangements for the songs we’ve worked on to make them more interesting, make them stand out as not the same old thing. We try different tempos, different openings and endings. We try to take songs that have been in circulation since the 1950s and ’60s and make them our own. On performance night, a younger combo goes first, all high-school boys. They are very good and most of the audience is there to see them. I’m nervous as I sit through the young guys’ set. When it’s our turn, I climb behind the kit. I’ve been onstage before, but every time it feels new, raw and unscripted, wide open to the possibilities. And then our four songs are done. As with most musical performances before, I am absorbed by my mistakes and all of the things I could have done differently. But my family and friends say it sounds great. I guess we succeed in pulling it off. Considering that we’ve only spent eight weeks together, we do as well as possible. But that’s the heart of jazz. It’s a group of individuals coming together to speak through music. We hear what each other has to say, and hope that those listening will find our sounds worth their while.